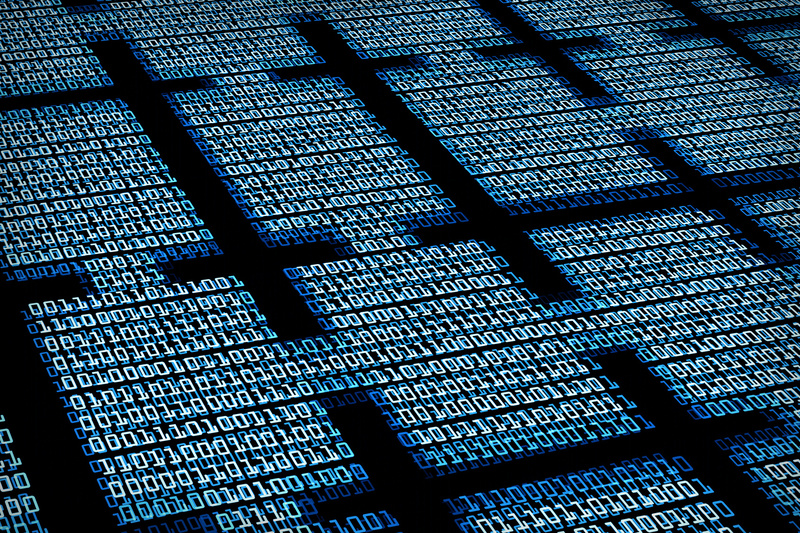 In my previous posts in this series, I discussed some of the ways in which blockchain technology is positioned to transform the Canadian financial services industry. Already, the Bank of Canada and five of the largest banks in Canada are testing a new system for wholesale interbank payments using blockchain. Amid all the hype, what will it take to make blockchain a reality in Canada? The question of whether to use a permissions-based or a permission-free environment is already on the table. Permission-based blockchain systems are managed by designated administrators under agreed governance rules. Although blockchains are not able to be changed by users of the system, when necessary, designated administrators acting on agreed rules of governance can edit, rewrite or remove blocks of information without breaking the chain. The need for redaction capabilities recently surfaced when tens of millions of dollars were reported stolen from another digital currency system due to coding problems in a smart contract—a software program that resides on blockchains and automatically executes transactions when pre-agreed events take place. If the financial services industry is to embrace a new technology, it cannot be one in which human errors cannot be undone. As a solution for enabling permissioned networks to succeed, we propose an editable blockchain, developed by Accenture with leading academics. Other than the permission-based or permission-free question, there is still the issue of speed. Currently, the speed of transactions is relatively slow, but this is expected to improve as the technology is refined. In fact, according to our estimates, the investment banking sector could move from the early adoption into a growth period as early as 2018. However, widespread adoption is needed, as well as customer acceptance. If phases of rollout can take months rather than years, especially for innovators, what should Canadian financial services companies do now to prepare? Consider opportunities where they can increase the efficiency and transparency of processes. Enforce a common set of processing and ownership rules across disparate organizations and entities. Implement a democratic, distributed, evenly-balanced control that can be exercised where currently not possible or easy. Enable counterparties, where they do not know each other, to transact or share information in a trusted way. Improve financial crime prevention and cost of prevention. Blockchain and other emerging technologies will continue to change the landscape of how business is transacted throughout the financial services industry. Organizations that don’t adapt to the new world of Internet-enabled commerce risk losing significant market share as well as customer confidence.